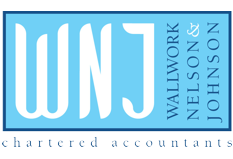 News | WNJ Wallwork Nelson and Johnson - news you can use from WNJ! Read all the latest news from WNJ – in date order. You can select the news category (top right of this page) or look for earlier articles by selecting other news pages (scroll down to bottom left of this page). Clicking on an article opens it. Use your browser’s ‘back arrow’ or re-select ‘news’ from the menu to go back.